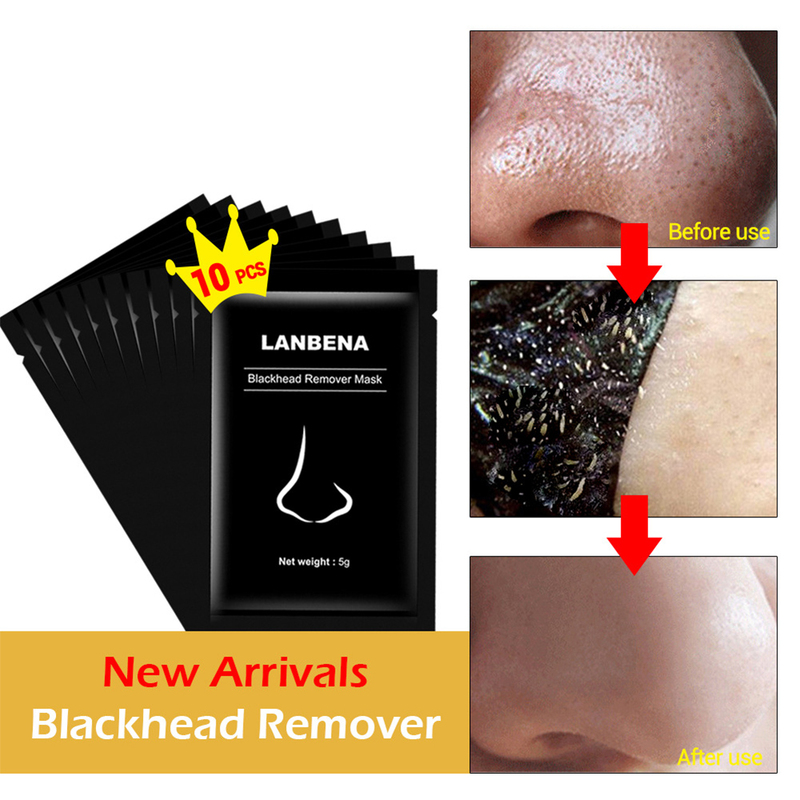 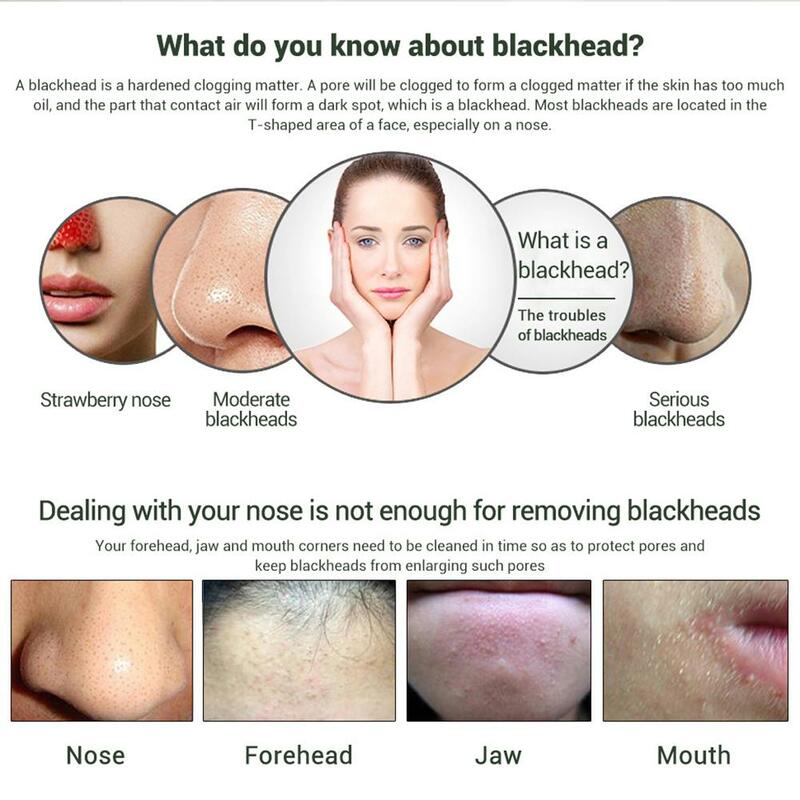 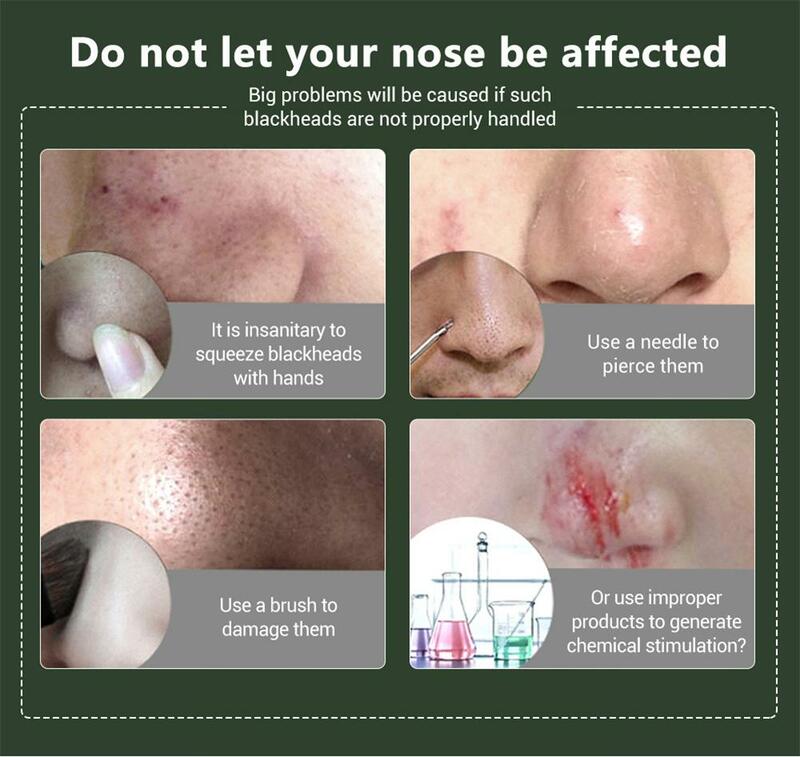 Quickly Remove Blackheads – It helps to unclog your pores, control oil, and reduce wrinkles. 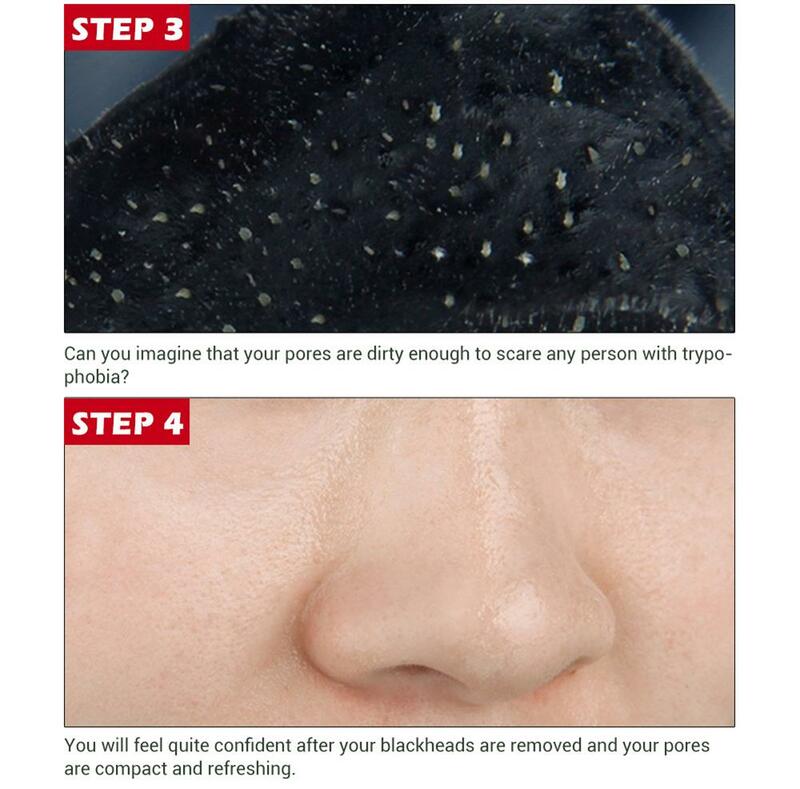 Natural Gelling Agents adhere tightly to your skin, which help to remove blackheads like a suction cup. 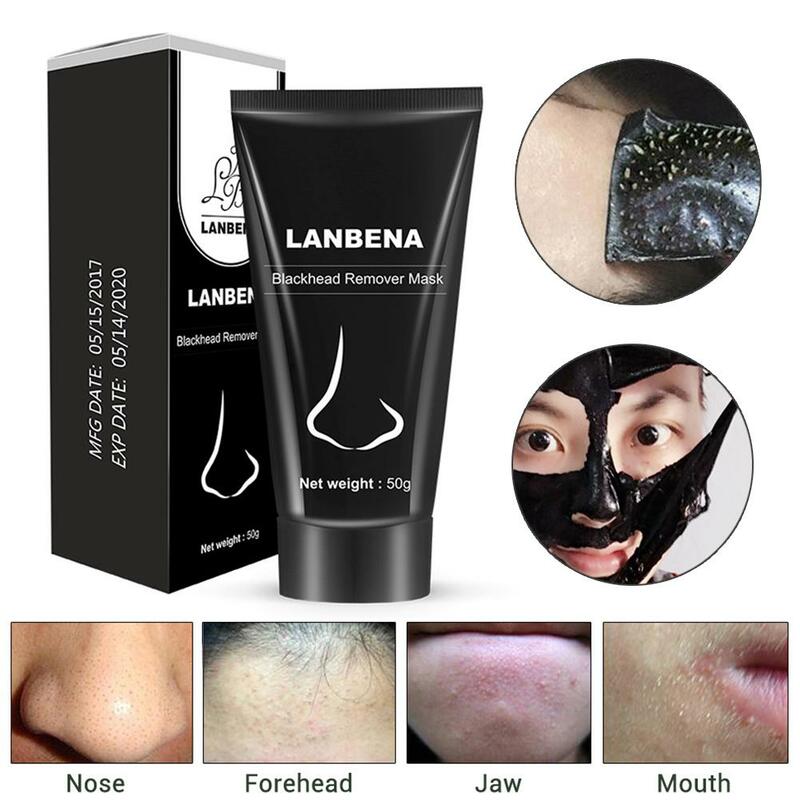 Strong Absorptivity – With very strong absorptivity, the mask can absorb the extra oil and dirt from inside the skin, so as to shrink pores and strengthen skin. 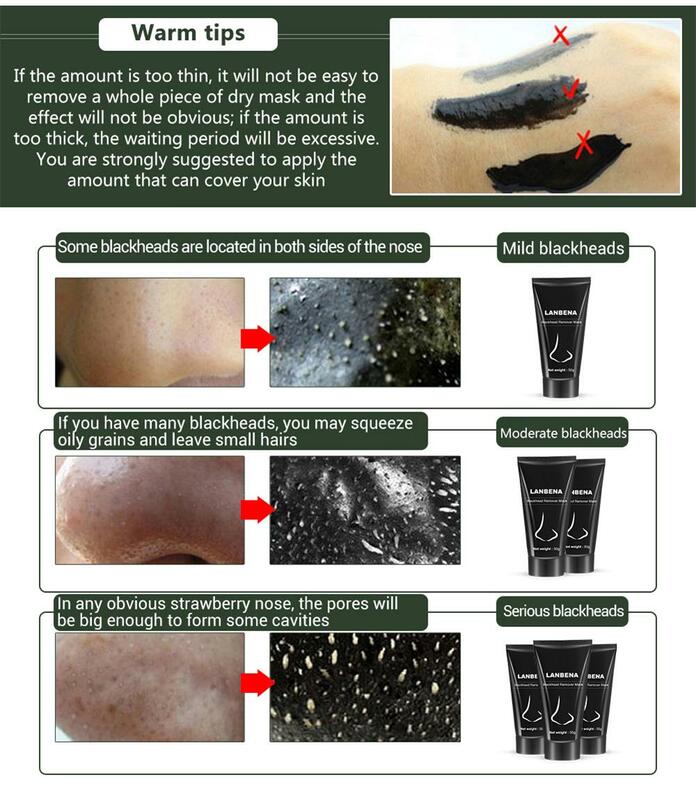 Your skin looks less shiny and excess oil is reduced and you will get a younger, healthier, brighter and tighten skin. 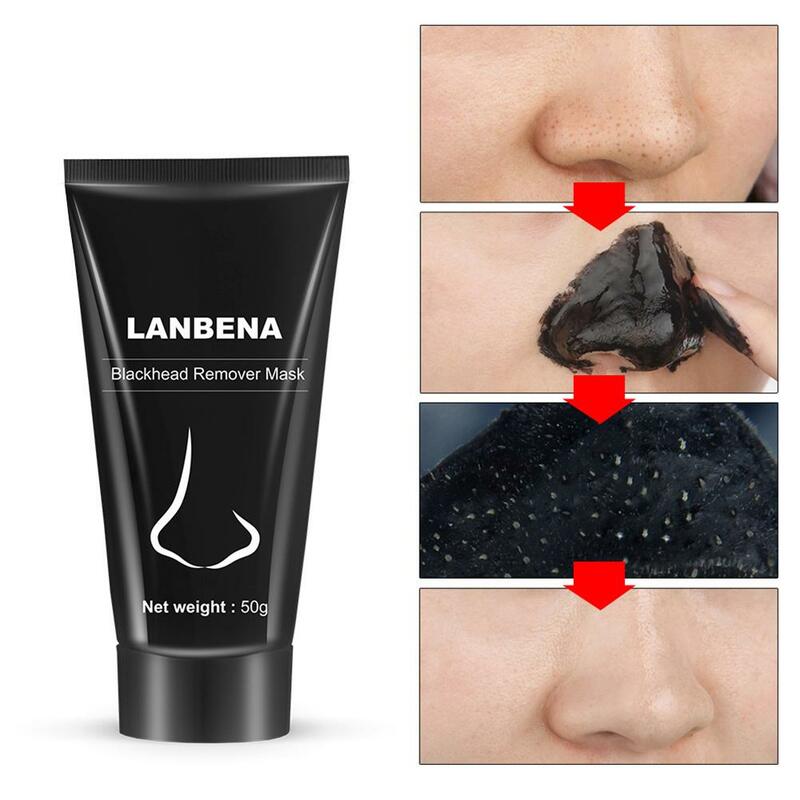 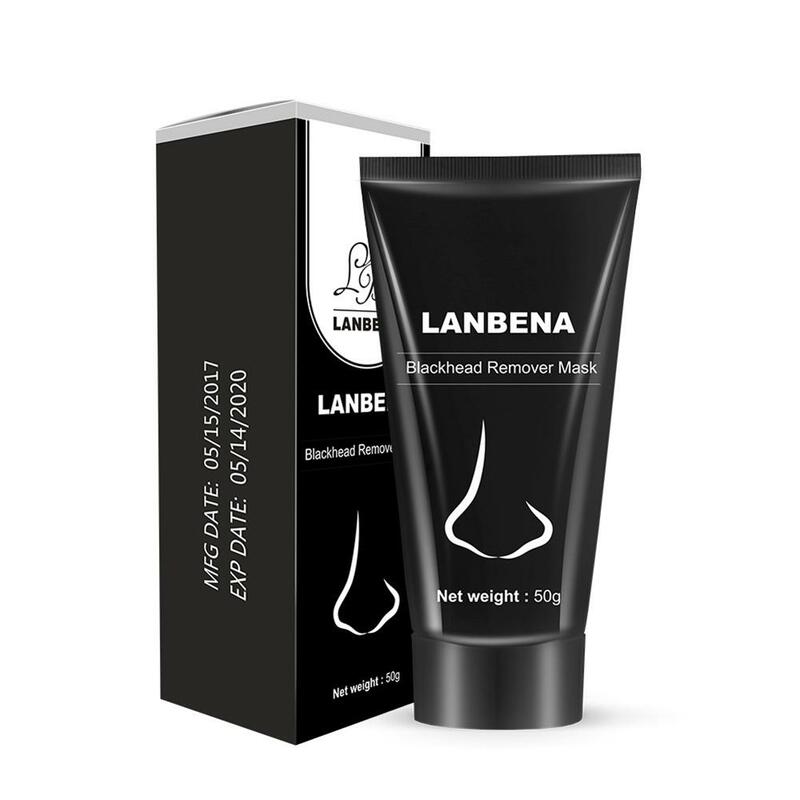 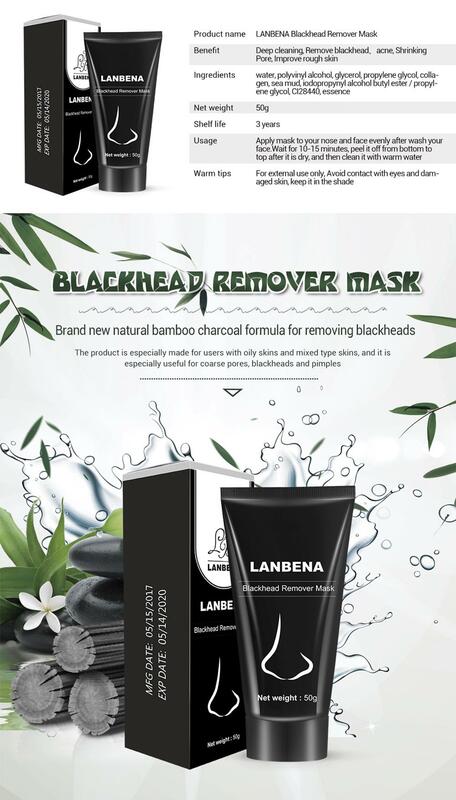 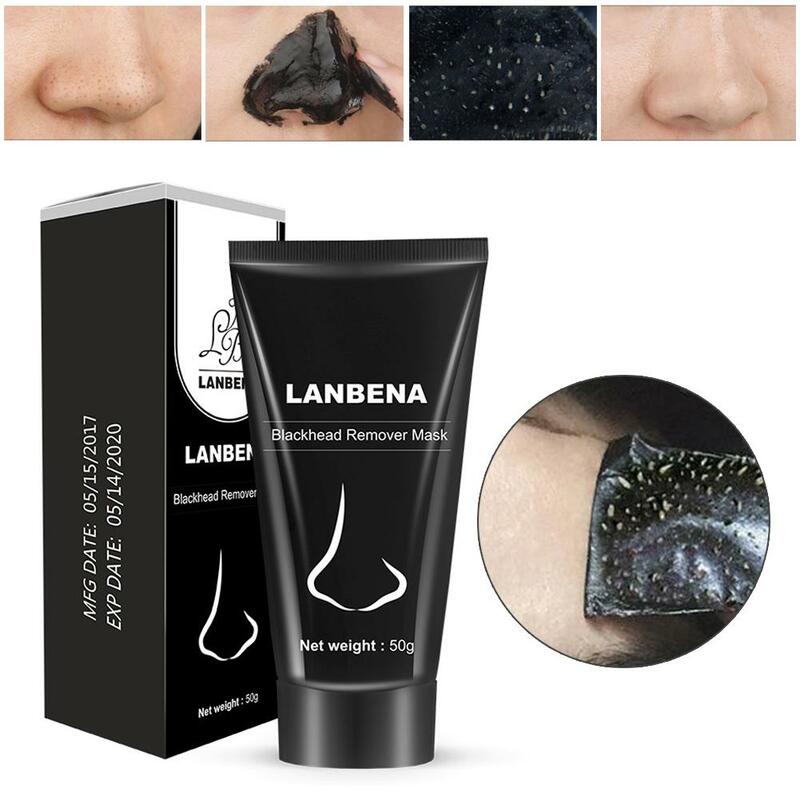 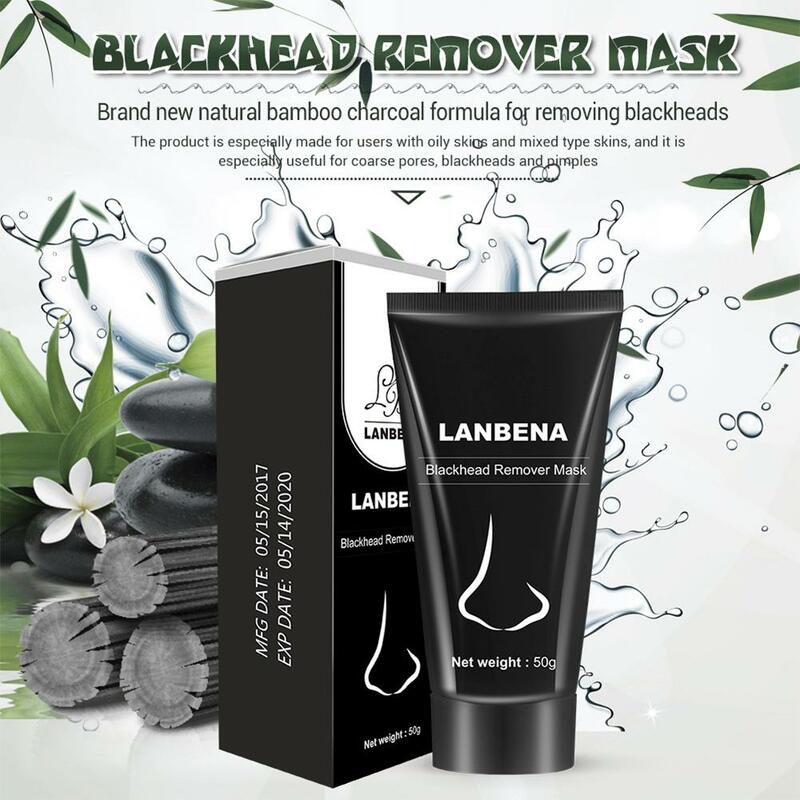 Deep Cleansing – blackhead remover mask is a highly effective cleansing mask that will work into the depth of your pores to make sure that the dirts or blackheads are extracted from the root. 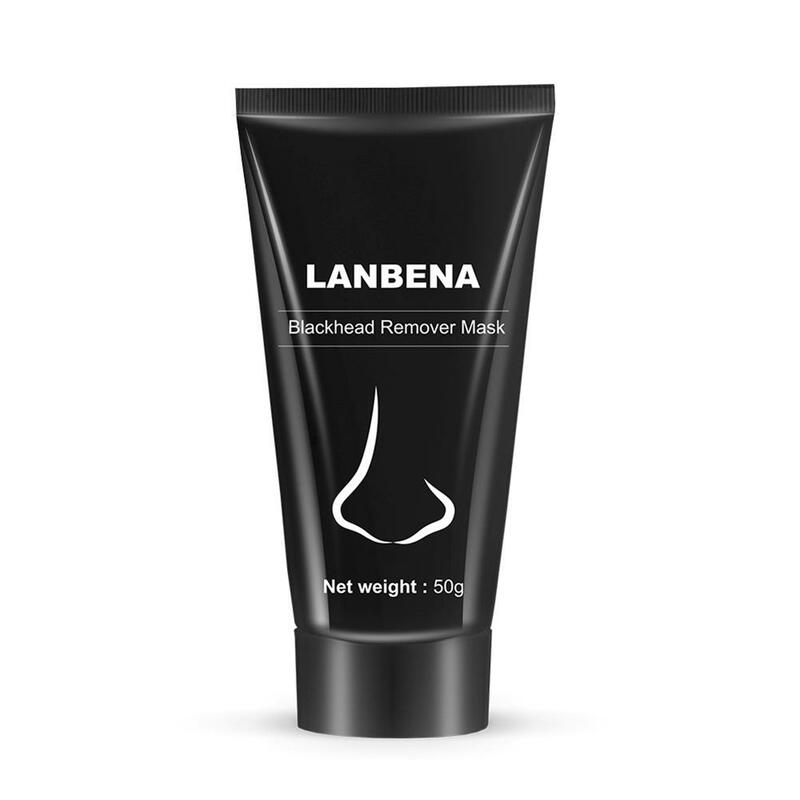 This purifying peel off mask will thoroughly clearing blackheads and surface dirt from the pores. 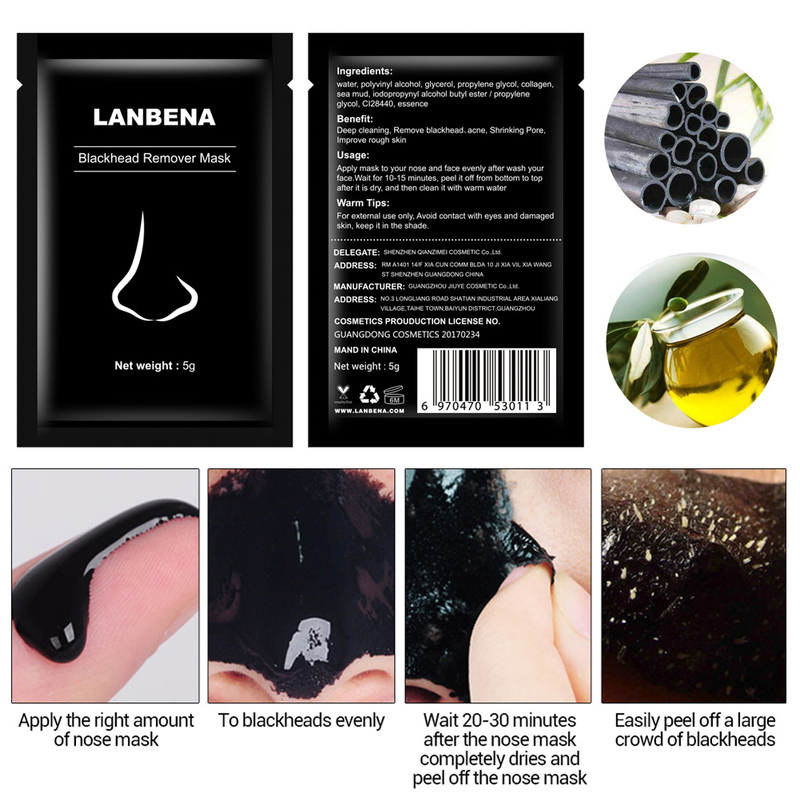 Improve Blood Circulation – The peel off mask can improve the blood circulation of your face as well as help to keep your face smoother and tender. 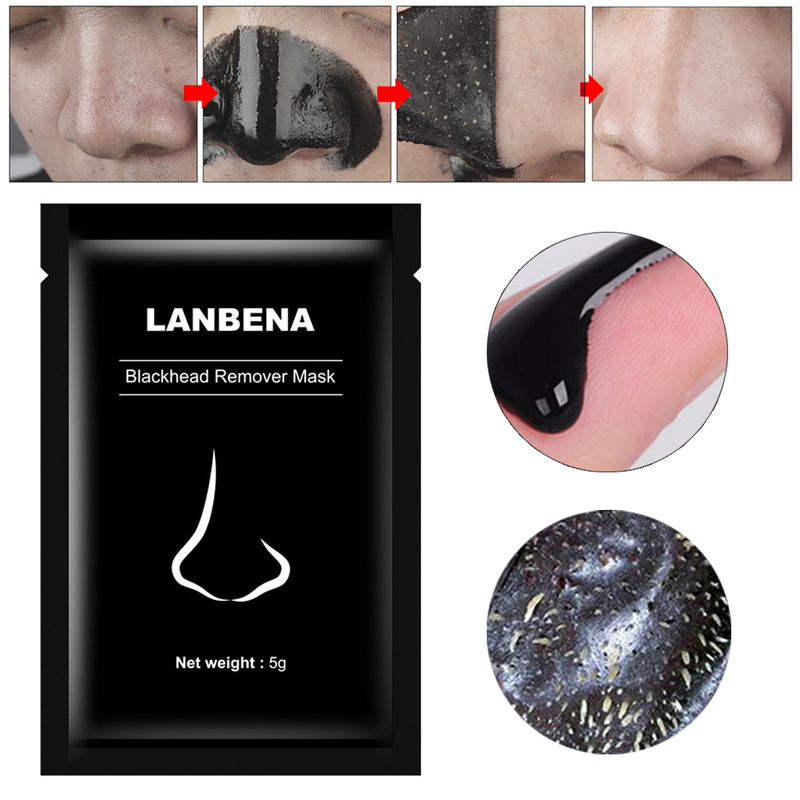 Attention – Before you use the mask, you can take a little on the inside of the wrist, or behind the ears. 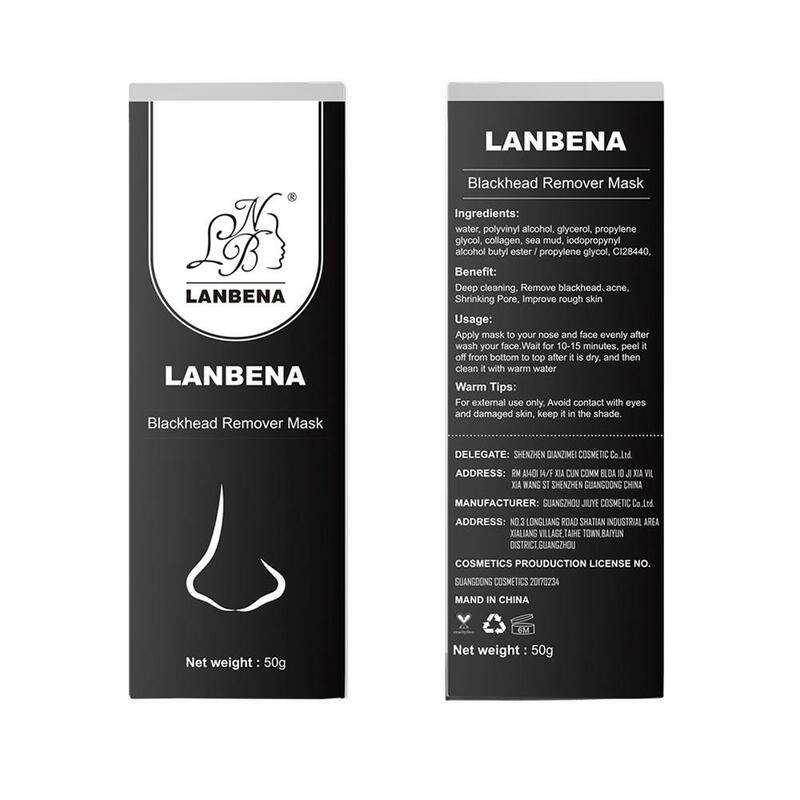 After half an hour, if there are no adverse reactions, you can apply the mask. 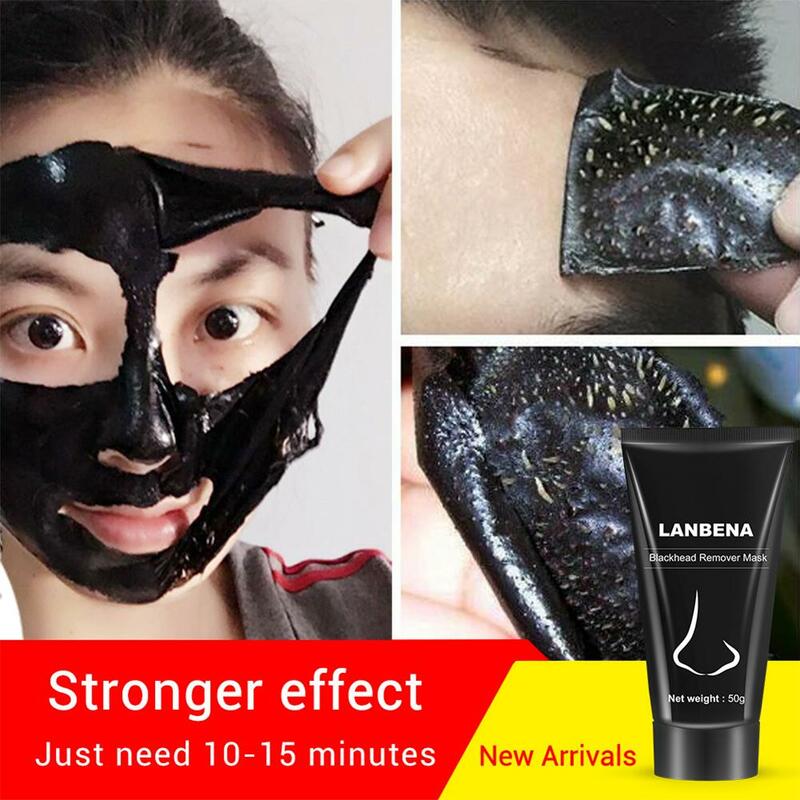 Usage time : wait for 10-15 minutes Recommended. 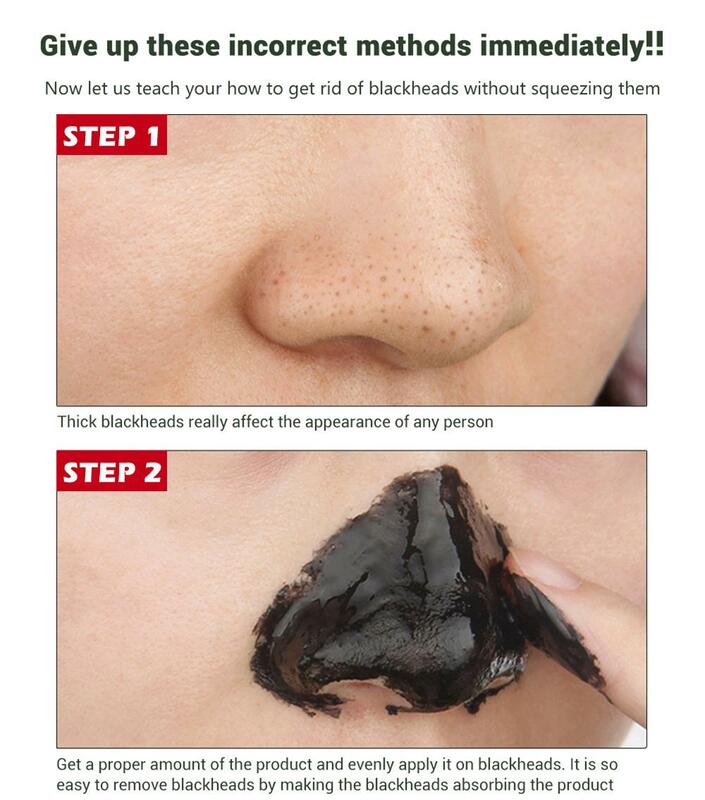 Packed Safely in Bubble Bag.